Seekh kebabs and seekh kebabs. Because that’s the only thing you get at Farid. 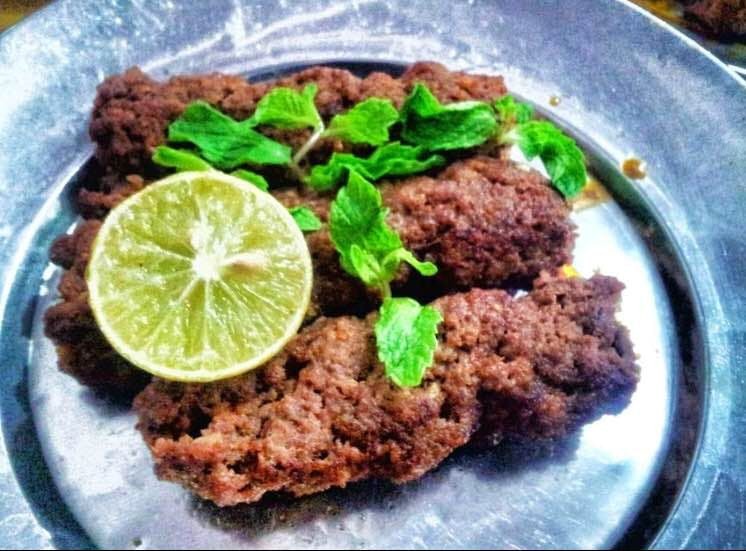 An eatery dedicated to Seekh Kebabs and the ultimate destination for all meat lovers in Mumbai. The beef kebabs are served with fresh mint leaves and chutney, and a large paratha. A plate costs less than INR 120 and the taste is no less than what’s served in a fine dining restaurant. There is no seating area but as soon as you approach the joint, someone will come and help you with your order. Don’t go by the price. The place is super clean and big. They pack the food very well too.